Dr. Brenda Kress Higgins, originally from Dubuque, Iowa, says she is happy to be at Green Lotus! She attended St. Catherine University in St. Paul, where she obtained a bachelor's degree in Occupational Therapy (OT). After graduating she worked in a chiropractic office for a short time as an OT and was inspired to continue onto chiropractic school. 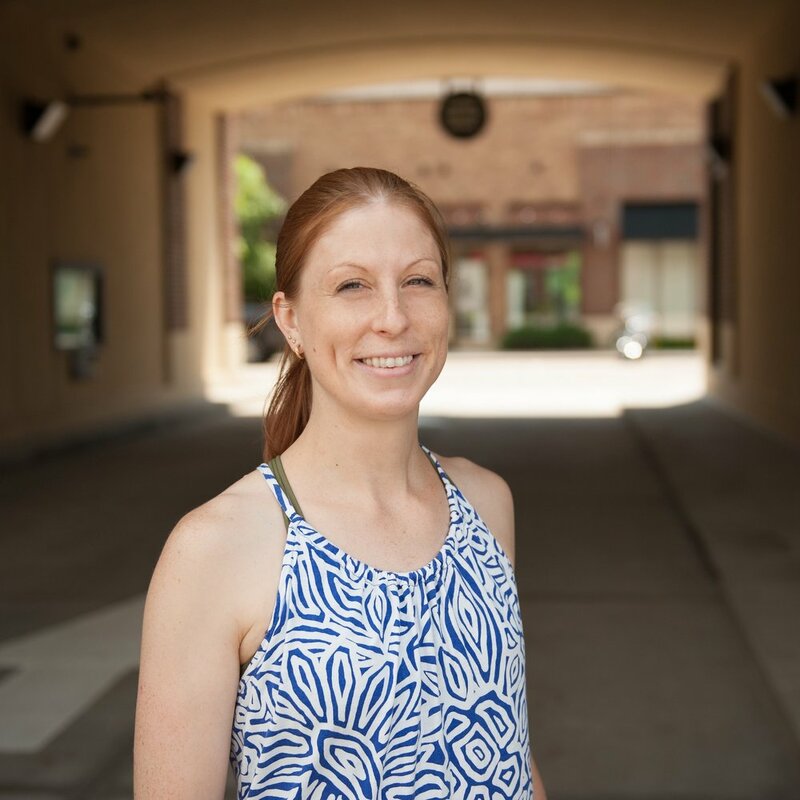 After graduating from Palmer College of Chiropractic in Davenport, Iowa, she opened her first practice in St. Paul where she remained for nearly nine years. After selling that practice, Dr. Higgins opened her second location in Hopkins and remained there until March 2018. Dr. Higgins' goal is to find the root cause of pain and symptoms. Utilizing spinal and/or extremity adjustments, muscle/ soft tissue work, and wellness care, she has seen great results with patients. Her expertise is in spinal correction, rehabilitation, and family wellness care. She loves seeing babies and kids and has been taking care of her own son since he was born. Dr. Higgins thinks that educating people on the wellness and preventive aspects of how chiropractic can enhance their health and healing is the best part of being a doctor because of the adage, " You are your own best doctor." To stay true to what she advises, Dr. Higgins sees her own chiropractor at least weekly and checks her son regularly to maintain his health. Dr. Higgins loves to spend time with her family and friends, especially her six-year-old son, Jameson. She enjoys lifting weights, reading, cooking, and red wine.